The Novus Scratch Remover is the perfect tool to remove fine scratches, haziness and abrasions from 3D prints. 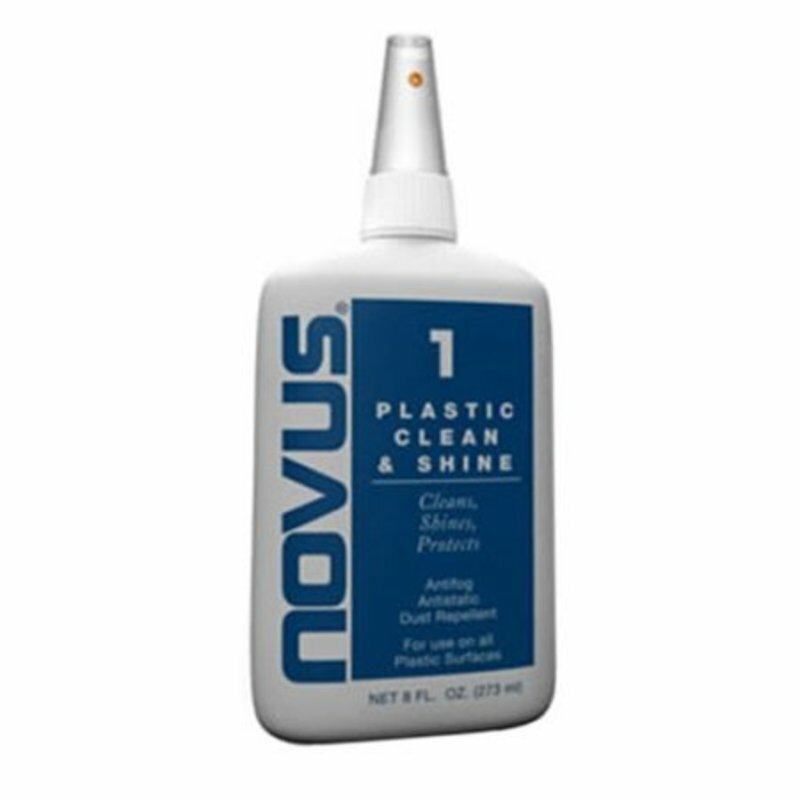 This Novus Acrylic Cleaner is your tool to offer your prints that shining, protective layer on top. The Novus Scratch Remover is the perfect tool to remove fine scratches, haziness and abrasions from 3D prints. With repeated use, this Novus Scratch Remover restores faded and discolored plastics. It removes damage instead of filling it, and it seals it with a coat of polish. 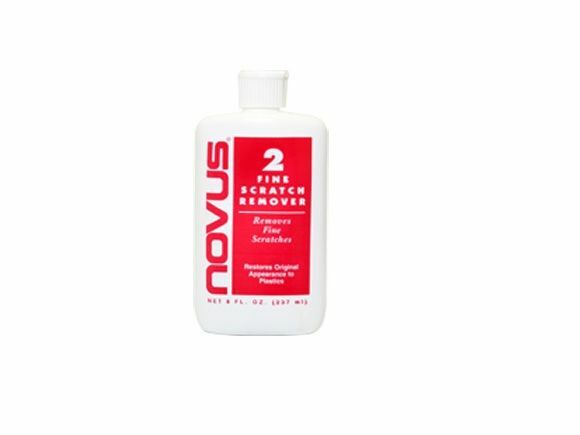 How do I apply Novus Scratch Remover? First clean the surface with Novus Acrylic Cleaner. Apply Novus Scratch Remover liberally. Using a clean, soft cloth, polish with a firm back-and-forth motion at right angles to the scratches. Keep your cloth saturated with Scratch Remover polish at all times. When the worst scratches have been polished out, reapply Novus Scratch Remover. Wipe in a circular motion to the entire surface using short, circular strokes and light pressure. Use a clean portion of the cloth to buff the surface to a slippery glaze.